The evening of January 5th was very good for us, gentlemen, I do not think that for women the impression is the same because some ladies had no chance to see the quantitative proportion of men and women! My interpretations are very nice, it was the opportunity to discover a nice evening for me. Initially, I was skeptical about the principle of dating agencies in general! However, I decided to go on the spot, to celebrate "Ukrainian Christmas" on January 05. I received an invitation of Natalie with whom I had been in contact for a few weeks. I can say that I was very pleasantly surprised by the professionalism of this agency, its seriousness. Natalie initially helped me and advised me by mail. Finally, she welcomed me and organized my arrival and the first meetings in my hotel, before the Christmas party! The first meetings were all held as planned and I was there each time accompanied by a translator, who in passing was very friendly, quiet and discreet! Finally, the evening arrived, we all had a drink together, so all Agency people, girls present, translators, and other men present with me. The evening then continued between games, meals and dancing! Really good evening! I wish to say a word, for all the translators who were present during this evening, because they are really all great, they are good advice, available, pleasant, friendly, and discreet when necessary! For my part, it was a bit special, indeed, a girl that I met the same afternoon at the hotel, and who was not expected to come to the party, was finally present! So I stayed until the end of the evening, I was able to meet and chat with some girls, but finally, I met the girl who is a very interesting, intelligent person, who has many values ​​that are dear to me and important human qualities. After the evening, I stayed 3 more days in Kharkov. Since my return home, I have been talking with her, I hope to see her again soon, because this meeting touched me! Sounds unbelievable? 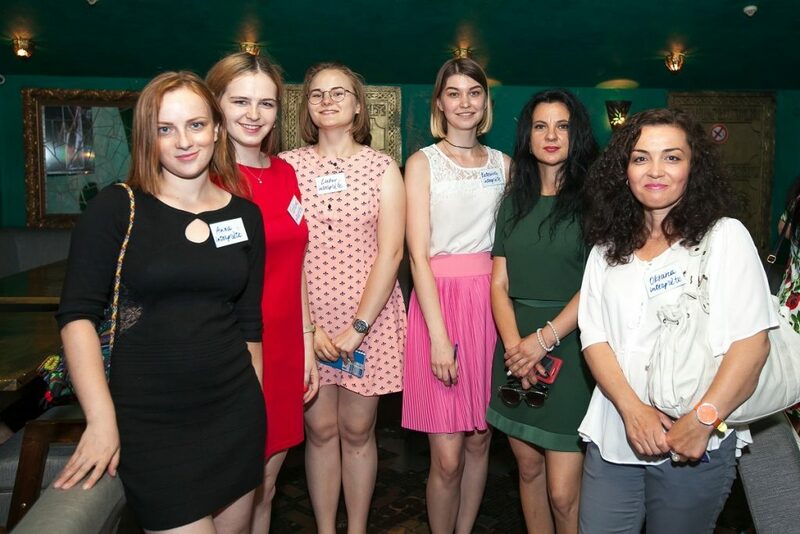 Of course, it is impossible in your daily life, but such a fantasy will come true with UkReine.com that organizes this group date event in Kharkiv, Ukraine. 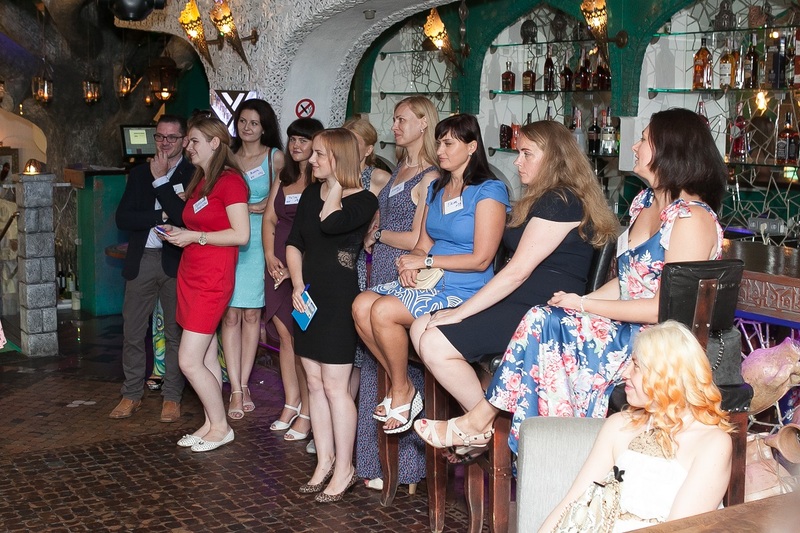 We have already more than 100 single Ukrainian women who confirmed their interest to participate. We would like to invite you to attend this event that will take place in a restaurant privately booked just for us. Hurry up, seats are limited ( by ratio 4-6 girls per 1 man). Please take care ONLY about your flight tickets to Kiev or Kharkiv. We will organize your pick up from the airport to the hotel or apartment. You will have an English speaking translator assisting you. As a rule the majority of men would like to come for a few days, so additional meetings will be scheduled before and after the day of the event. 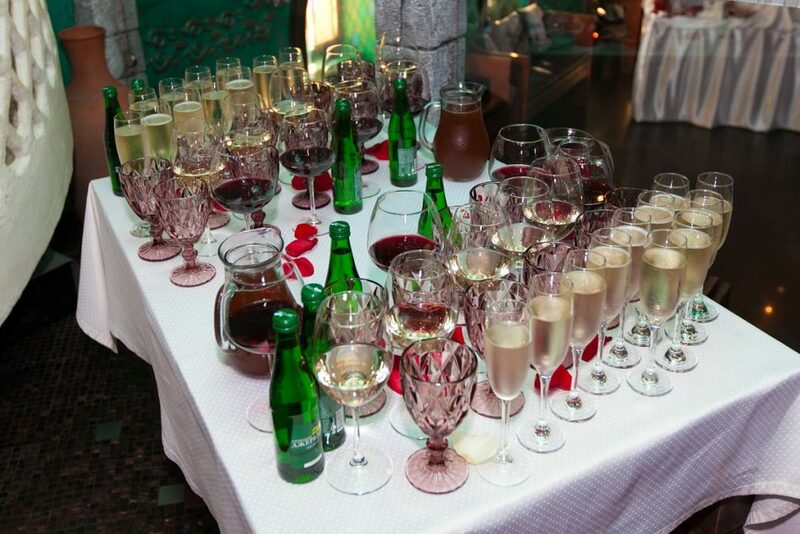 During the evening meet up you will enjoy the starters and drinks (champagne, wine, vodka, cognac) offered by the restaurant (nothing to be charged during the evening, everything is inclusive). There will be animated activities breaking the ice in your communication with a large number of women. 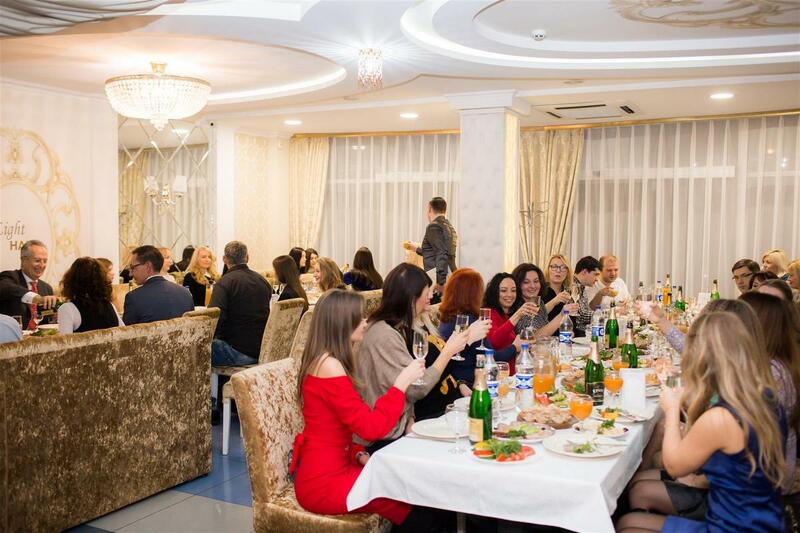 The price includes the organization of the evening, accommodation in a hotel or apartment in the city center, transfer from Kharkiv airport, interpreter service and all meals and drinks during the evening meet up. In short, it includes everything except your flight tickets. We have already organized two evenings in a mini format (5 men per 30 women) to ensure that all participants have appreciated the event and are really satisfied with the results as well as to check up accommodation and stay of our foreign guests. The upcoming evening meet ups will be held on Apr 20, 2019. Surprise again! You will meet girls that are not even registered on our website. We make a special advertising campaign and we after that we invite only girls who correspond to men search criteria: appearance, age, motivation etc. Another important thing: they are not registered on other international dating sites and marraige agencies so they are out of the reach of your competitors. So you can meet in addition beautiful women from our site before or after the group dating event. 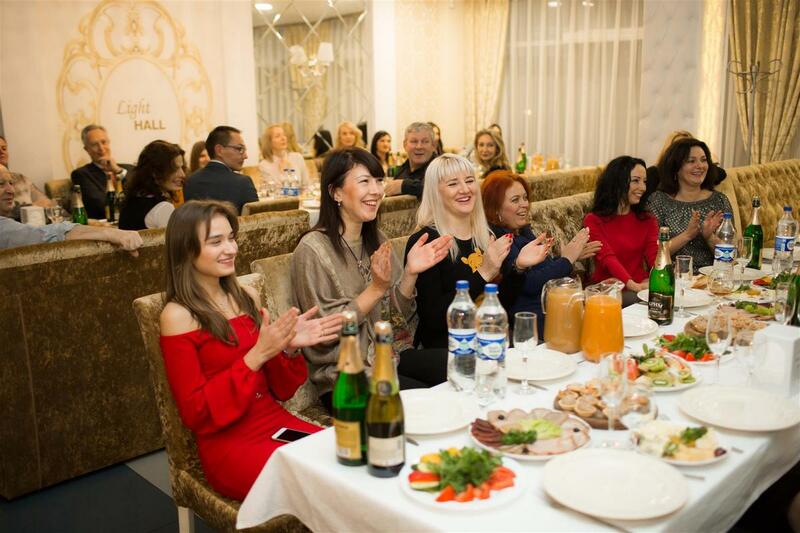 Most men come to Ukraine for 5-7 days to maximize their chances by combining individual meetings with the group dating event. Register now by Early Bird Price of 549 euros! Decide faster and pay cheaper! The regular price is 699 euros, it will be gradually increased, thus, last minute registrants will pay more. To register just email us at info@ukreine.com or fill in the Registration Form below and we will contact you soonest to provide further details.